Welcome to the Wine Cave. 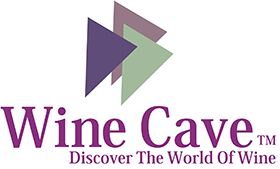 Wine cave accessories come from leading manufacturers the world over. They range from professional Eisch decanters and breathable glasses, Trudeau accessories, Epivac beverage accessories to Screwpull Leverpull gift sets. Our wine cellars are manufactured by the world’s leading manufacturers such as Eurocave, WineCellR, Cavavin, Vinotemp, KoolR(Vintage Keeper) and the most popular manufacturers.